Italian winchmaker Antal has introduced a pair of three-speed winches designed to make a racing grinder’s life easier. The XT52.3RD and XT62.3RD each have one direct speed to let you get the bulk of the line in quickly, and two reduced gears for medium and high loads. 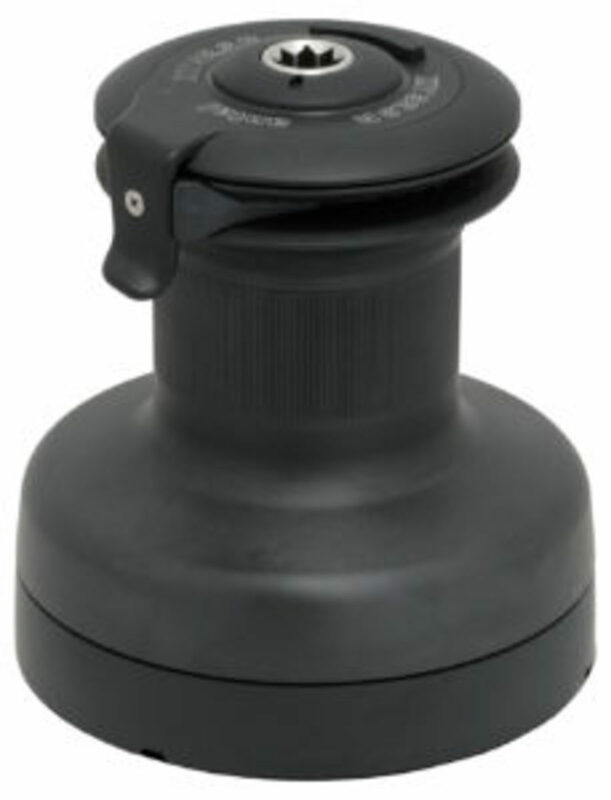 The fastest speed is selected by pushing a button on the top cover, and the other two are selected in the usual fashion by reversing the winch handle’s rotation. The winches have aluminum drums to keep weight down, along with lightweight gears and components.